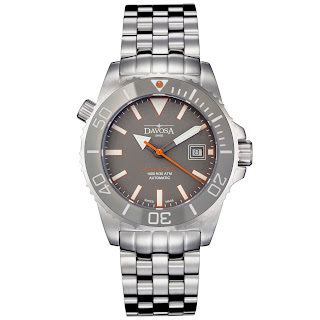 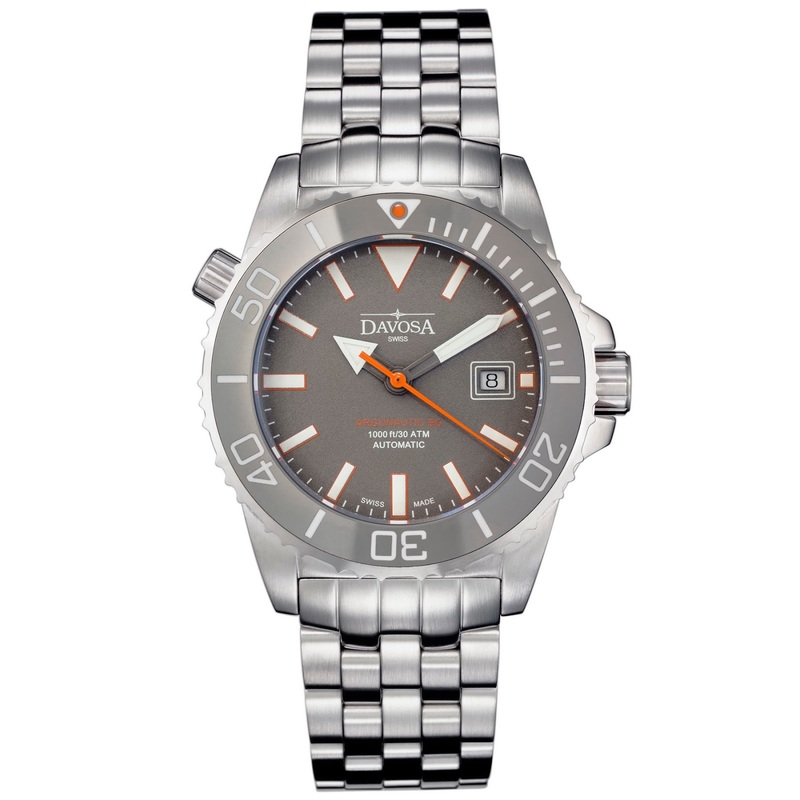 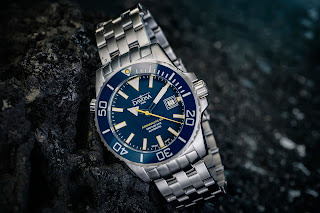 As a producer of high-quality Swiss made divers watches, the Davosa brand are really coming into their own. 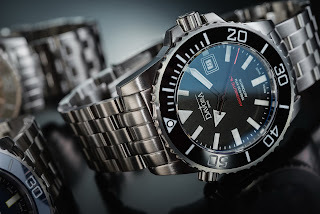 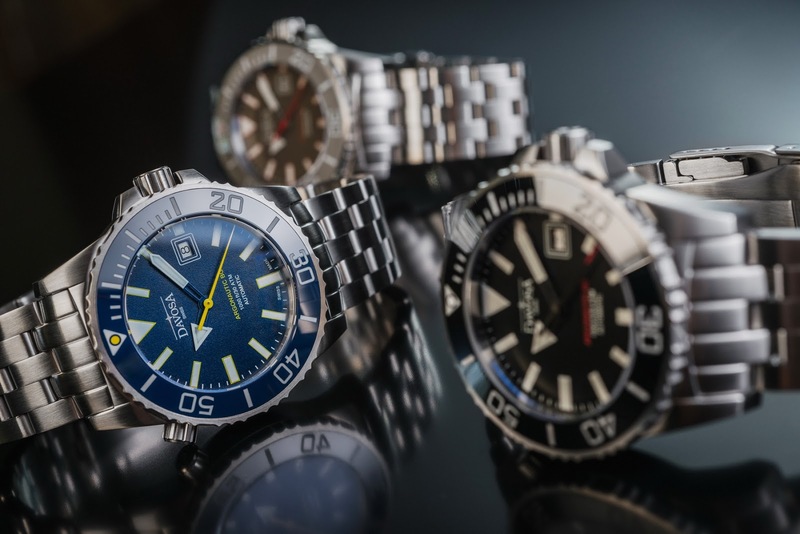 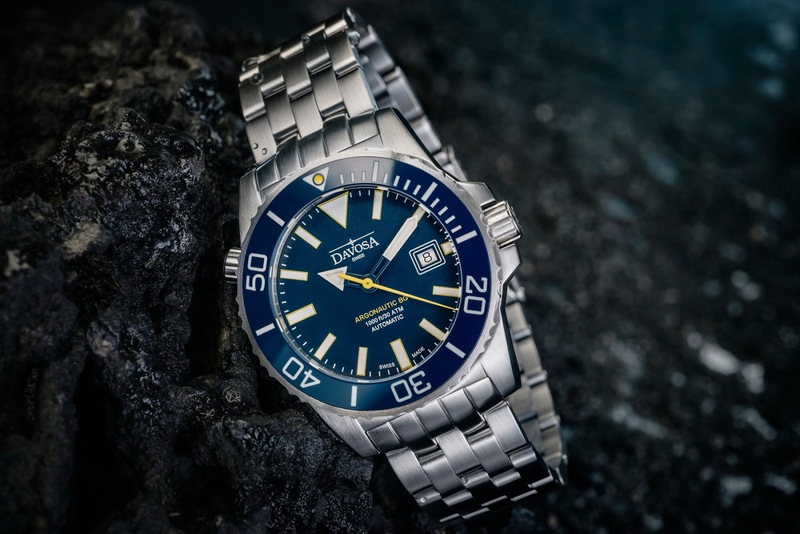 They have produced one of my favorite new divers of recent years, the pretty-faced APNEA Diver and just recently have taken their flagship diver, the Argonautic to the next level in terms of looks and performance. 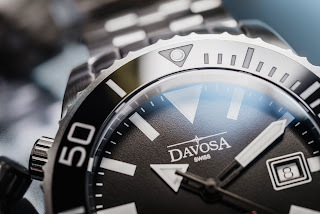 in the last few months, undergone some subtle yet important modifications to create a new edition of the three-hand DAVOSA classic: one that incorporates all the latest technological advances as well as input from fans of their brand. 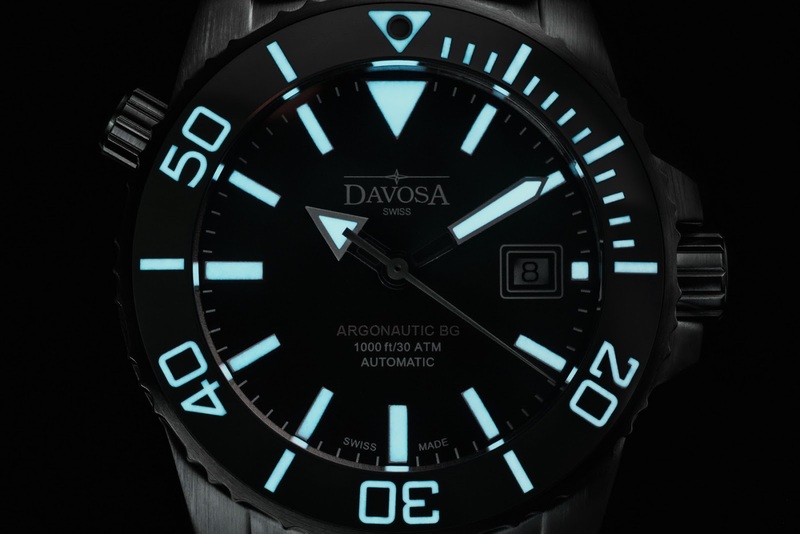 Like previous Davosa Argonautic models, the new Argonautic BG Automatic is a professional diver’s watch with a Helium Escape Valve, brightly-glowing lume and a diver’s bezel with a ceramic inlay – however the new range now has some innovative colors on offer. Specifications include: a Swiss Sellita SW 200-1 automatic movement, a scratch-resistant, anti-glare Sapphire crystal and a neatly designed dial with its 15-minute scale on the bezel inlay to provide orientation in an emergency ascent. 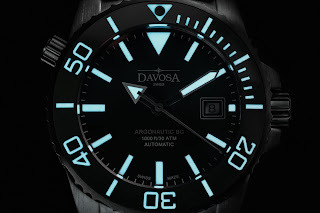 I couldn’t tell you what the BG suffix stands for, but most likely it relates to the BG W9 SuperLumiNova that has been applied to the numerals and hands, and now for the first time on an Argonautic to the 15-minute scale and all the numerals on the ceramic bezel. 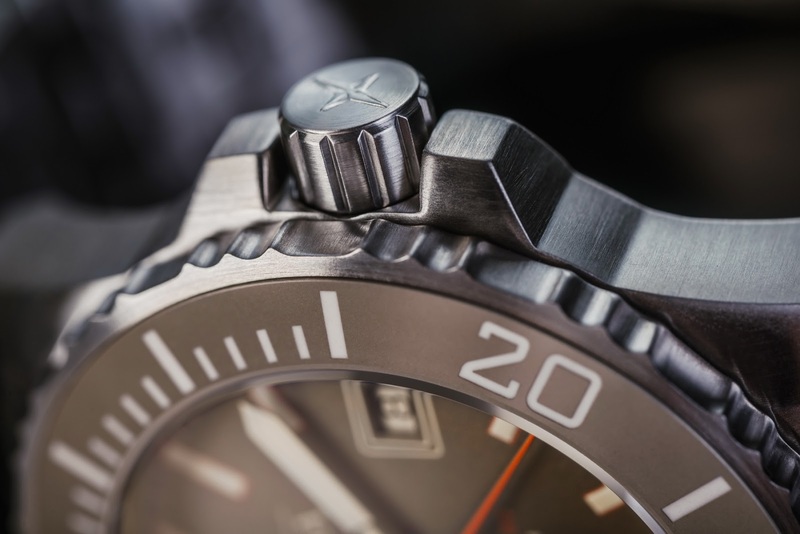 BG W9 is considered the best-in-class luminous pigment. It appears white in the daylight, but in the dark it shines brightly and clearly in blue. A manual Helium Escape Valve can be found at 10 o’clock on the side of the case – this has been technically optimized and is now clearly identifiable thanks to a new He (Helium) symbol on the crown face. 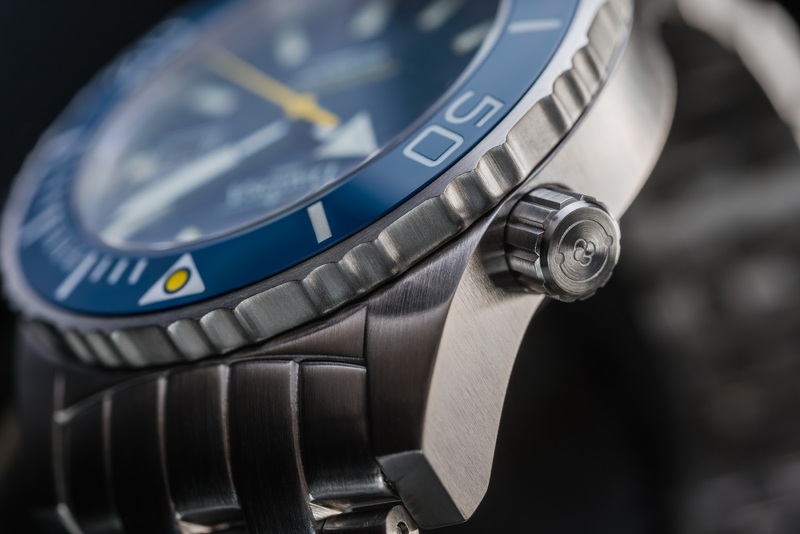 in order to further the lifespan of the one component on a watch that is subjected to considerable stress from being screwed open and shut. In addition to the above, the DAVOSA Argonautic BG Automatic has a unique new look thanks to an elaborate furnace process, allowing for Sandy Grey and Navy Blue inlays which have been produced in high-tech ceramic as well as a more Classic Black. 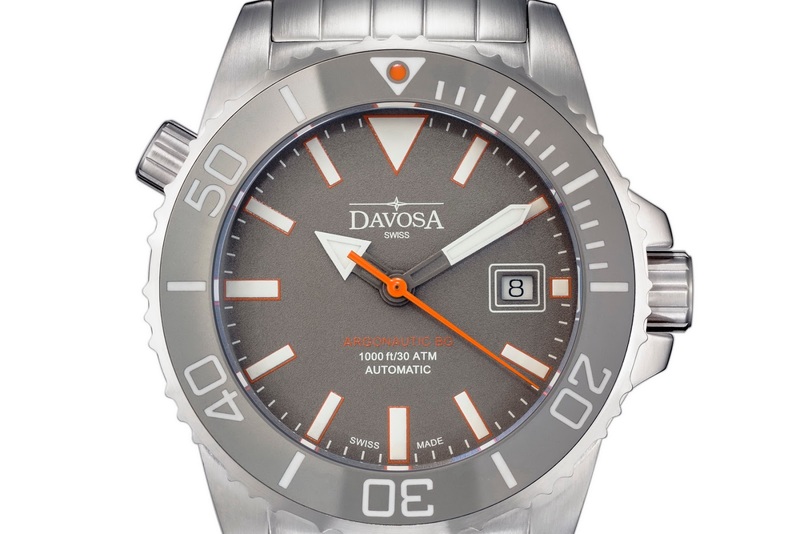 The dials are color-coded with the bezel rings in color as well as in their matt, slightly grainy texture. 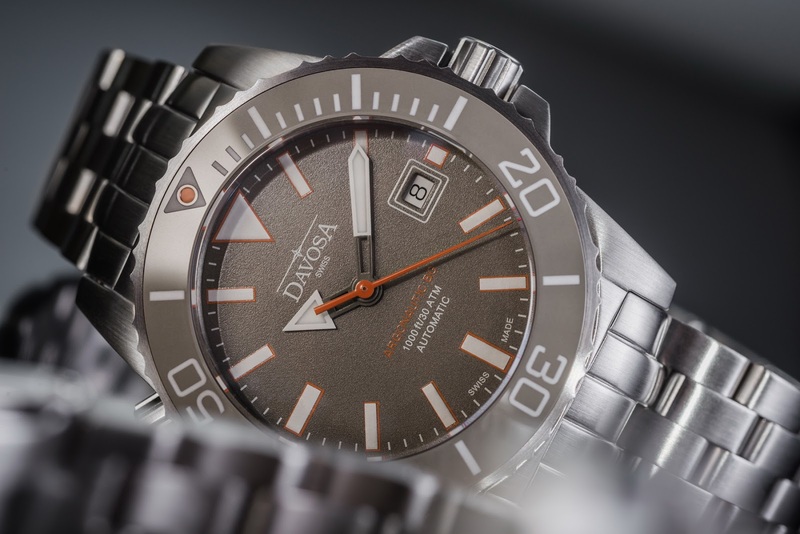 A high-precision finish results in a fine color dot in the triangle, providing an additional color accent on the bezel inlay in yellow, orange or white, depending on the model. 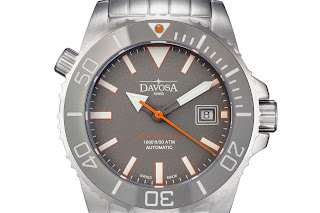 The orange dot looks very cool! 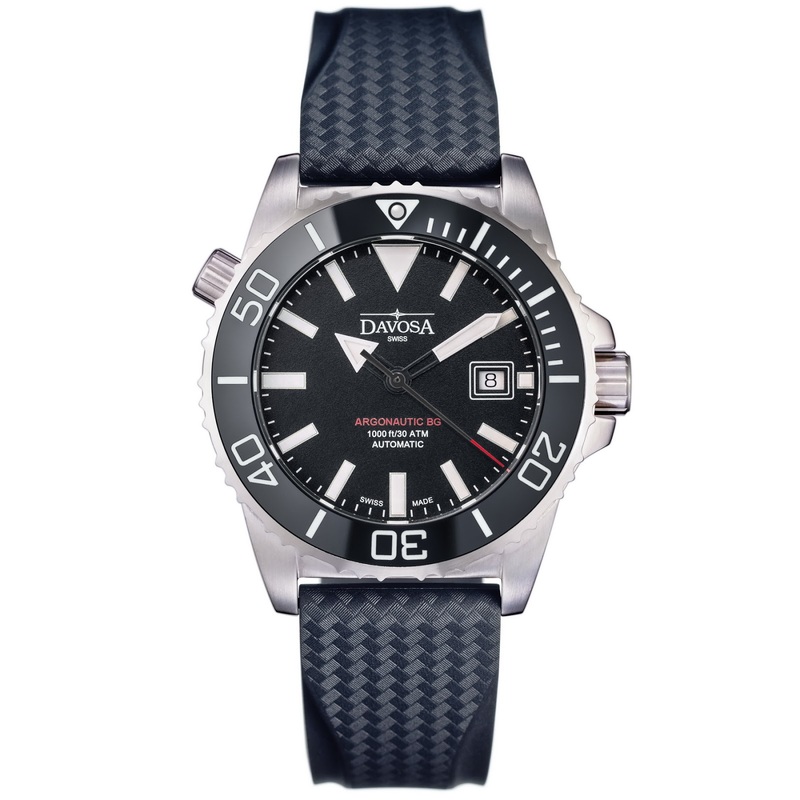 Finally, thanks a new a Stainless steel bracelet with a safety clasp and divers extension, the DAVOSA Argonautic BG Automatic can now be easily worn over of a diver’s wetsuit. The new Argonautic BG is available, now priced from 758 euros from selected DAVOSA boutiques. Pretty nice, eh- don’t you think? A lot of words for a generic private label watch that is sold by other brands (Guinand, Uhr von Uhr, and other micro labels). Davosa didn't design, neither manufactured this watch. 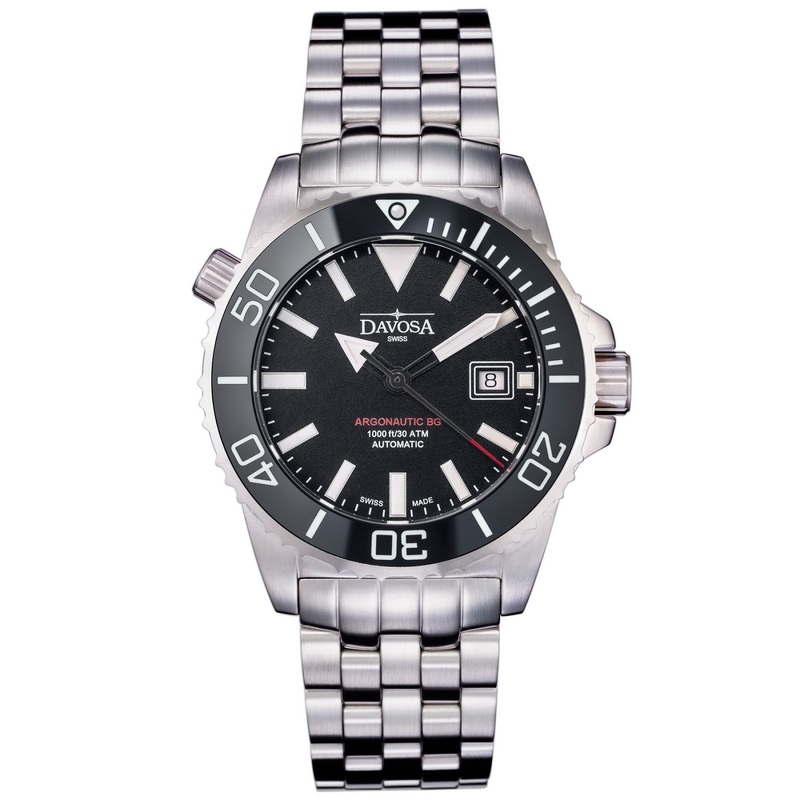 It's just a catalog watch with a custom logo.